We needed a new website but didn’t know where to begin. Andrew was very patient as he talked through the options and explained how to achieve the desired result. 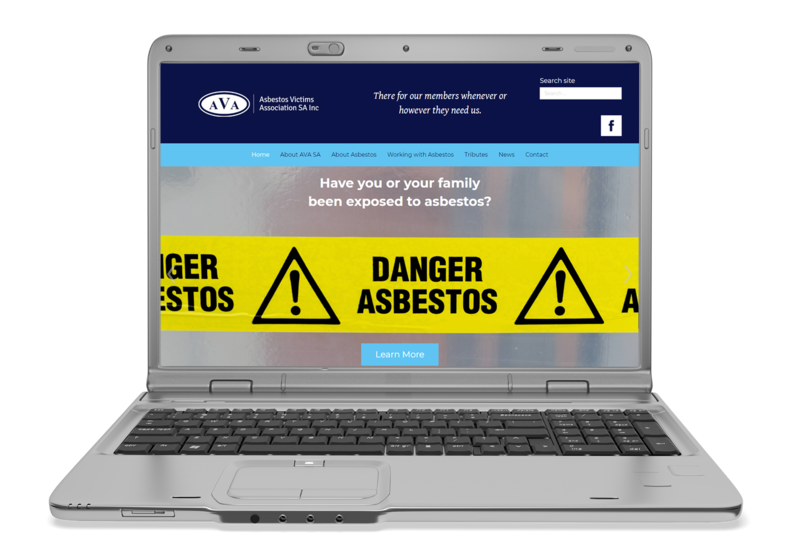 We are thrilled with the new website design – it has a clean, unfussy look and is easy to navigate. Using the blog, in particular, has helped us to reach more people. Integrinet should be considered by anyone looking for imaginative, prompt & reliable web design & services. 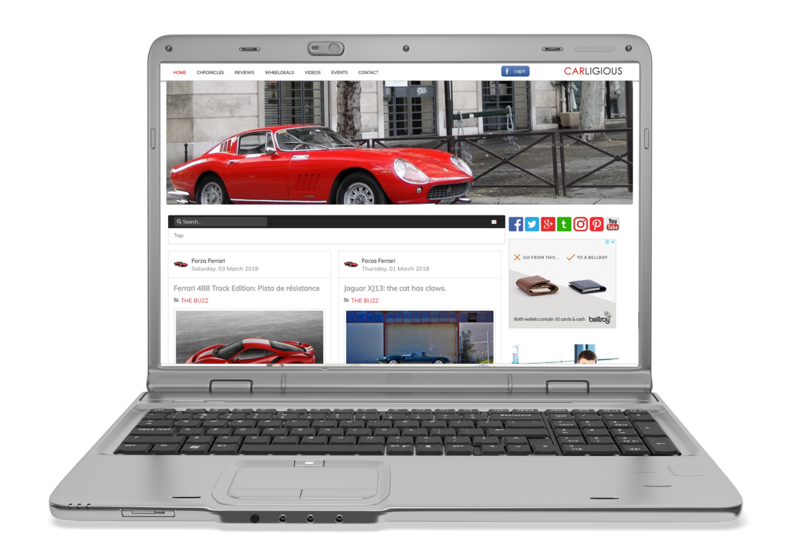 A blog site for car lovers, written by car lovers. The sites aim to foster a friendly, informed place where all can enjoy car culture as a positive and interactive experience. He has 20 years experience in delivering quality and highly professional eye care. He is a consultant to the Royal Victorian Eye and Ear Hospital and the Austin/Repatriation Hospital. "I have been very impressed and satisfied with my web page design, advice and the availability of Andrew and his team at integrinet. I have referred other surgeons to them and they have also been very happy with the product. 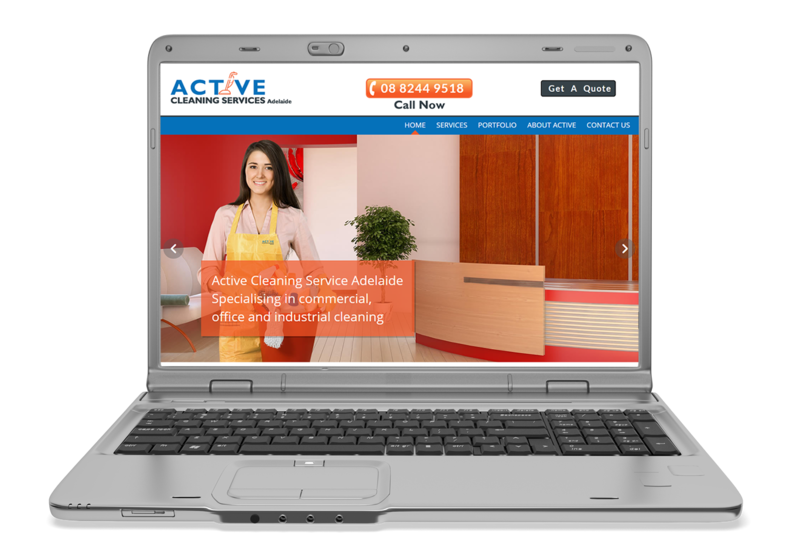 Integrinet should be seriously considered when thinking webpage design and marketing…"
Active Cleaning Services is a family operated company established 1999, offering reliable, affordable, professional and secure cleaning services to local businesses with a focus on customer service. 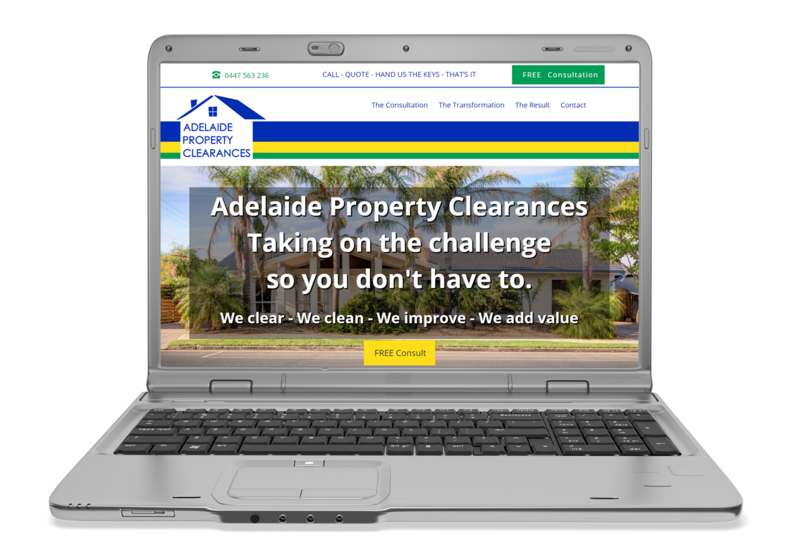 "Andrew of Integrinet Design & Marketing helped Active Cleaning Services Adelaide to create a website that is professional and eye catching. He adjusted content as required and I am very happy with the final result. 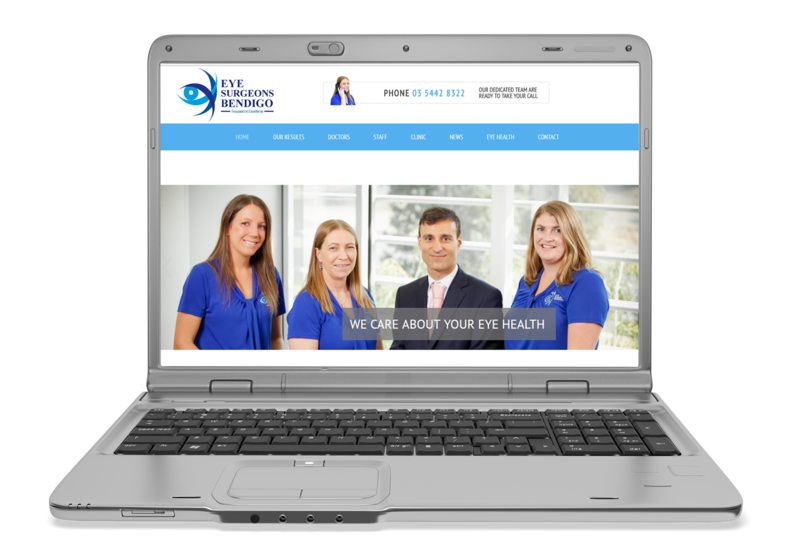 I would not hesitate to recommend Integrinet Design & Marketing to anyone who is looking for a business website." Yophel Abebe - Manager Active Cleaning Services Adelaide. 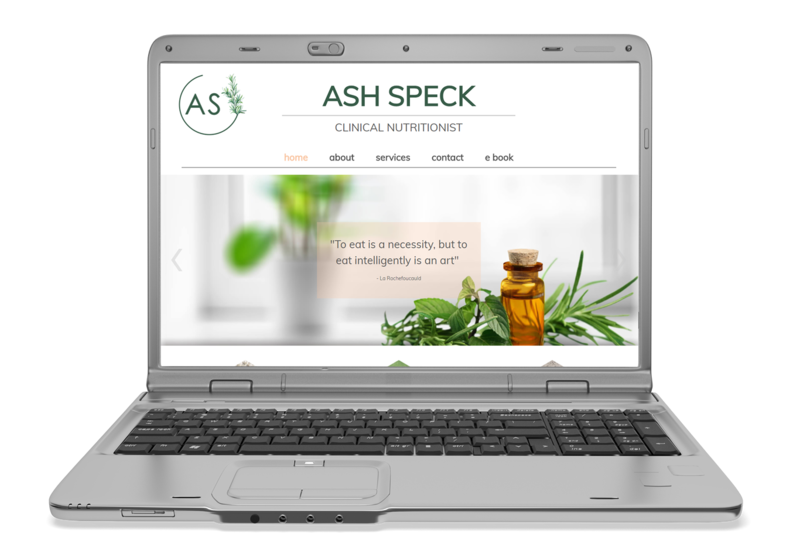 Ash is an Adelaide based clinical nutritionist who has completed her Bachelor of Health Science in Nutritional and Dietetic Medicine. Her training at Endeavour College of Natural Health allows her to address many of the challenges individuals face today. Specialising in the clearing and cleaning of deceased and living estates in preparation for sale. APC understands how stressful and overwhelming this process can be. APC provide a fast and affordable property clearance service including repair, renovation, restoration and relocation solutions for executors of deceased estates and owners, downsizers and hoarders. "Andrew and his team have been involved with our business for quite a few years now they have proved to be knowledgeable, contemporary and responsive. They have built or rebuilt 4 websites for us and we are 100% happy the way they all turned out. We all worked together and respectfully and got great commercial outcomes"
Northland Caravan - suppliers of Caravans & R V's both new & used. 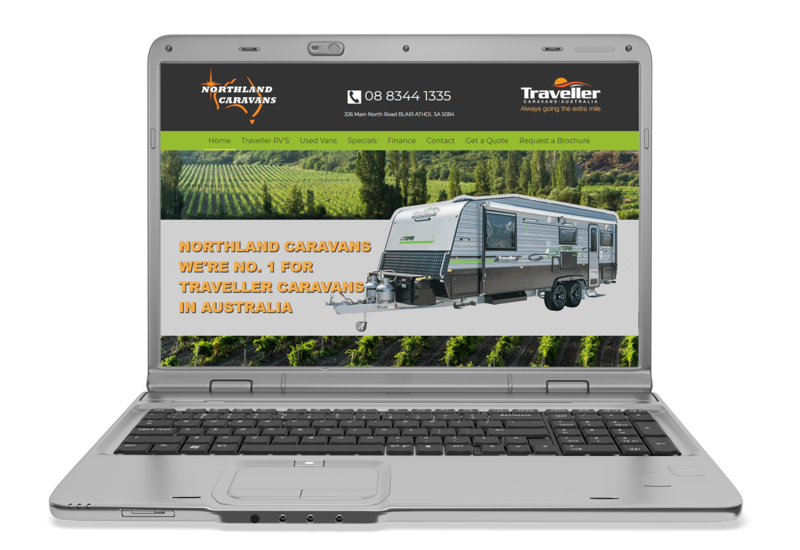 Northland Caravans of Adelaide is a family owned business operated by the Kessner's, trading at its Main North Rd Location since 1970. Well known in the industry, selling caravans and campers of the highest standard. Specialising in Traveller Caravans, manufactured using only premium quality materials. We also keep a huge selection of quality pre-owned vans, pop tops and campers. 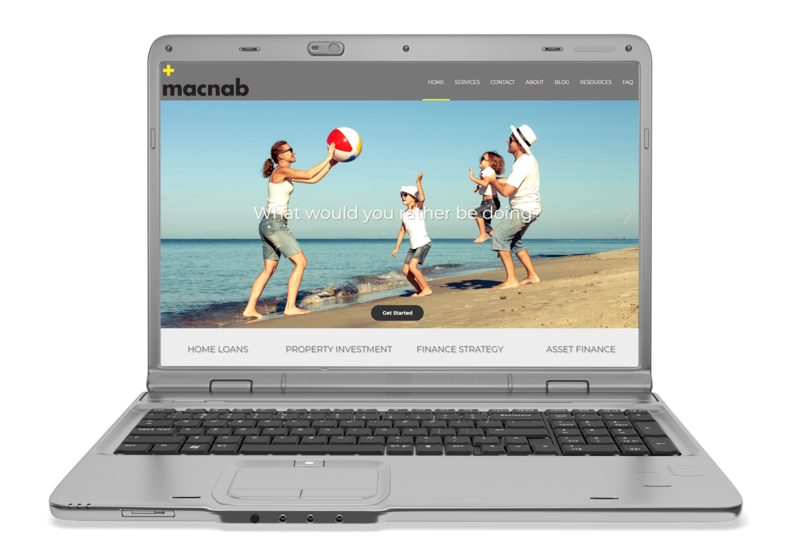 Macnab Finance understands finances can be complicated and overwhelming, their aim is to take the stress out of finance, to simplify the overall process, and enable you to let experts evaluate and look after your financial needs. "We engaged Integrinet to put together our new website, and we couldn’t be happier. Integrinet is professional, knowledgeable, patient and efficient. They provided us with an easy to use, well-designed website, and their advice was invaluable. Andrew broke down the technical details, so everything was easily understandable. In the end not only did Andrew help us with our website but also with our security and hosting. I would definitely recommend Andrew and Integrinet any day! " Kara Griffin - Media & Marketing Manager, Macnab Finance.